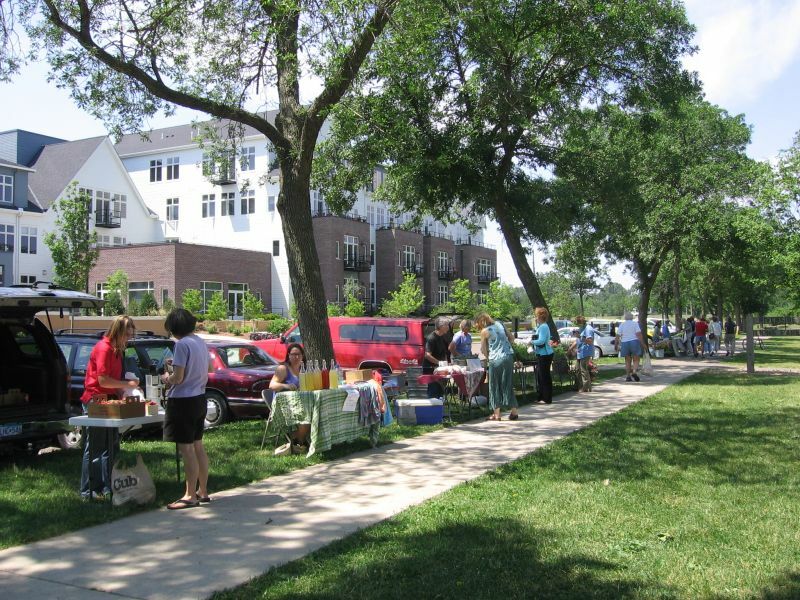 There’s already a bountiful harvest of locally-grown produce and locally-crafted products at Northfield’s Farmers’ Market. I picked up a half-dozen of different fresh vegetables today and I’m looking forward to enjoying them tonight. 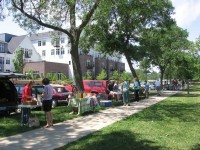 Northfield’s market is open Tuesdays and Fridays at 11:45 am and Saturdays at 9 am. It’s located at Riverside Park (with its always-inviting playground) just off 7th Street. Some come on down(town) and buy field-fresh food from the farmer that grew it right here in Minnesota’s rich agricultural soil.